Summer doesn't officially start for a few weeks, but it's June 1st and to me, that's as official as it needs to be! I'm back from vacation and ready to kick off an awesome summer — there are so many things to look forward to this year. 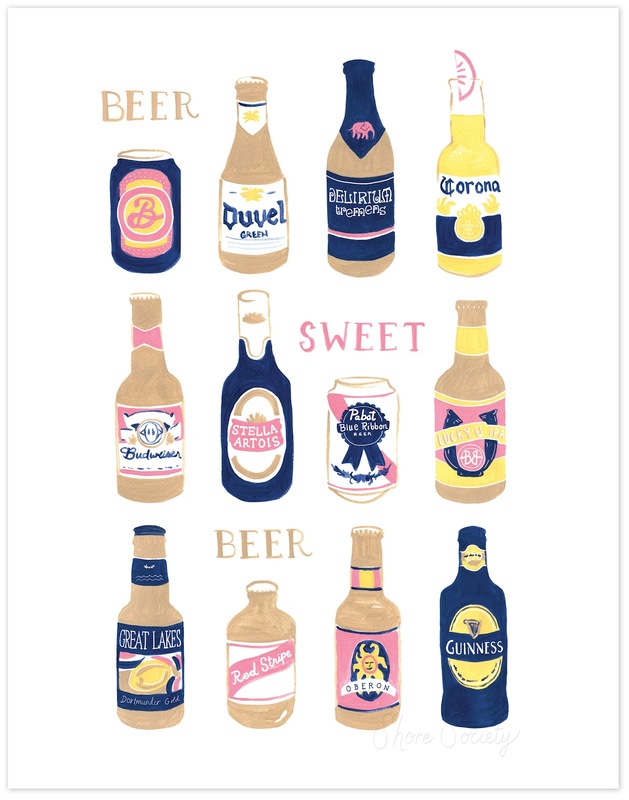 In honor of summer/beer season beginning, I am offering 15% OFF all prints in the shop until Friday, June 8th. Simply use the code JUNEBUG at checkout! WMC Fest Weekend: Let's Do This!